Litecoin seems to be on the path towards adopting Segwit, the proposed soft fork (and malleability solution) by the Bitcoin core development team. But there seems to be confusion among users about what exactly the soft fork is. Since Litecoin is based on the Bitcoin codebase, it also has the choice to adopt Segwit, and founder Charlie Lee believes this will be the case. With Segwit, he tells Bitcoin.com, the Litecoin community could add new technologies like confidential transactions and certain secure signature algorithms, as well as the off-chain Lightning Network. But, he’s noticed one trend in the discussion about Segwit. Apparently, some people don’t really get it. Another source of misunderstanding is the role of miners, which is generally to process transactions and secure a cryptocurrency, in Segwit. In a recent AMA on 8BTC, Mr. Lee answered questions from Chinese-speaking Bitcoiners. Readers continually referenced a “vote” which would signal or show support Segwit. He took the opportunity to amend their understanding. 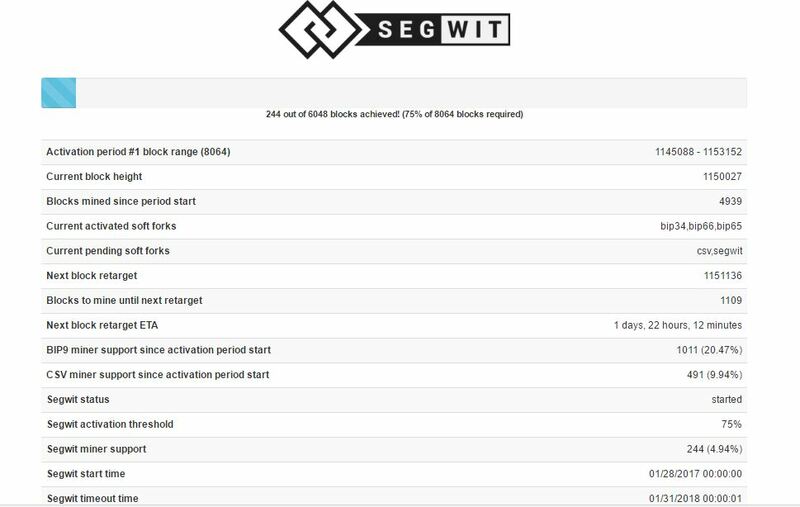 Signaling for Segwit in Litecoin ends January 2018. “Segwit is a great feature that fixes many different problems including transaction malleability,” Coinbase’s Director of Engineering told Bitcoin.com. “And it can be done with a soft fork. It’s basically a win, win, win solution and practically a no-brainer.” In a way, Litecoin is acting as an in-production laboratory for Bitcoin, as Mr. Lee explains. What are your thoughts about Litecoin’s decision to soft fork Segwit? Will this be good or a bad thing for the cryptocurrency? 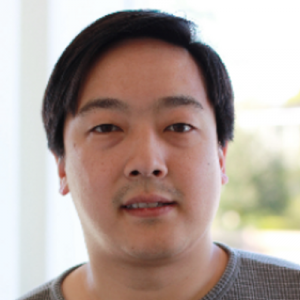 The post Charlie Lee: “People Don’t Realize What Segwit Is” appeared first on Bitcoin News.